Video on Demand (VOD) enables your viewers to watch your video content on demand. This is the perfect solution for Web Publishers, Media Companies and broadcasters. We encode your video and deliver your content to the end user, all you need to do is upload to our origin servers. Activate your account. Upload your video content using FTP. Start streaming. You decide on which domains or websites the stream can be played on. No more waiting, lagging or disruptions. Get the highest possible quality stream for all of your viewers and world-wide territories. Statistics about your live stream is very important, don’t worry we provide you a detailed reports & analytics. You can decide which countries the stream can be played in. When users have low internet bandwidth, you can use this feature to play the live stream smoothly. We can deliver live streaming to any device which support H.264 & AAC. Users dislike data delay, it may lead to user bounce. Our Live vod streaming delivers buffer free content among your audience that boosts engagement. 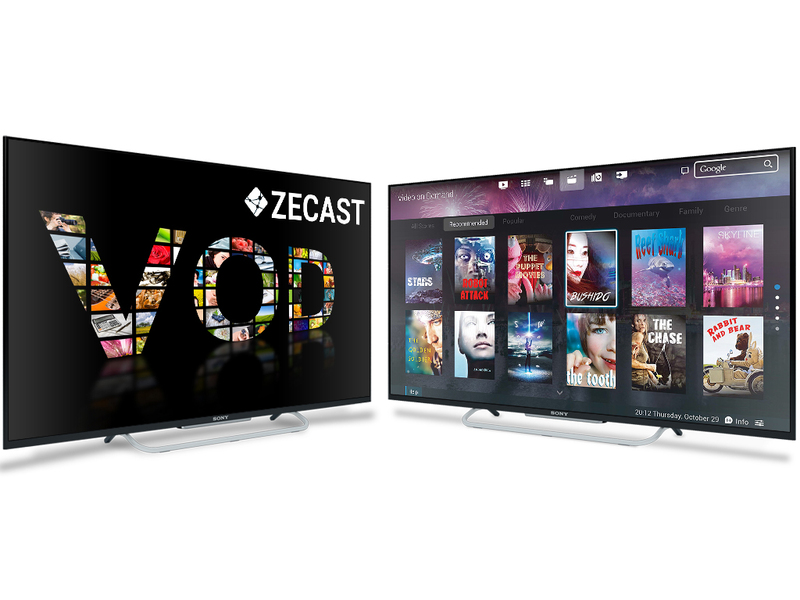 Zecast vod streaming provides reliability. Our Powerful vod handles millions of real-time people keeping your site/app high on performance. We provide fast Global CDN service. Get the best content coverage in the Australia. America. Asia. Africa, and Europe.